Two days of clogging workshops plus a Saturday night show featuring Southern California's clogging teams and special guests including the Mussel Rock Cloggers! 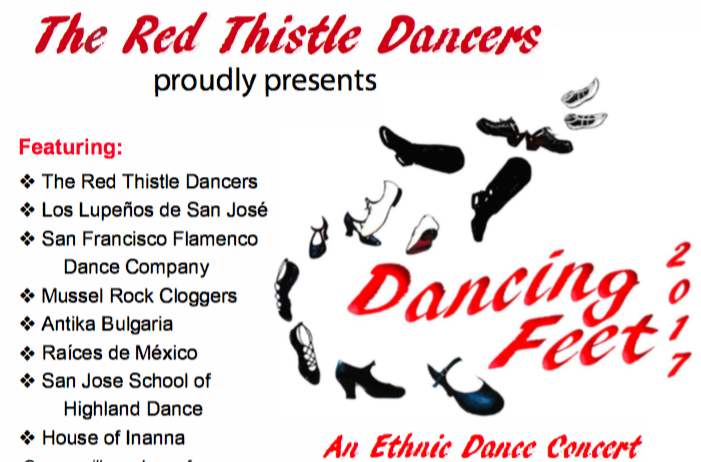 Brought to you by The Red Thistle Dancers, this exciting multi-ethnic dance extravaganza will take place at at the Louis B. Mayer Theatre at the historic University of Santa Clara. Majestic Draft Horse performances. Breathtaking competitions. An afternoon of clogging workshops and performances! It’s all part of the Annual Draft Horse Classic and Harvest Fair at the Nevada County Fairgrounds in Grass Valley. San Francisco's annual country-western dance weekend for the lesbian-gay-bisexual-transgender community and their friends. Join hundreds of cowboys and cowgirls as they dance their feet off and revel in each other's company, with a myriad of activities all weekend long. The Barbary Coast Cloggers have performed every year at the Saturday night Hoedown since its inception and this year is no different! 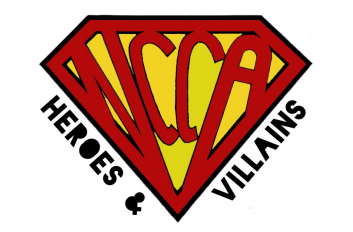 Receive e-mails about upcoming shows!